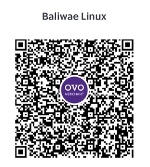 Penguat sinyal wifi / Repeater wifi dengan colokan listrik. Sehingga stop kontak tidak mati, tetap bisa dipakai bersama dengan perangkat elektronik lain. Sinyal kuat, jangkauan luas, memastikan tidak ada blank spot di area anda. Contoh router ap utama anda di lantai 1, sementara di lantai 3 sinyal hanya dapat 1 bar. Maka gunakan alat ini, untuk memastikan sinyal lantai 3 bahkan diatasnya mendapat sinyal full sama seperti di lantai 1. TP-LINK's TL-WA860RE is designed to conveniently extend the coverage and improve the signal strength of an existing wireless network to eliminate “dead zones”. With 300Mbps wireless N speeds, Range Extender button, miniature size and wall mounting design, extending a wireless network has never been easier. In addition, its extra outlet makes power available for other electrical devices. What's more, its Ethernet port allows the TL-WA860RE to act as a wireless adapter to turn a wired device into a wireless one. 300Mbps Range Extender The TL-WA860RE is designed to conveniently extend the coverage and improve the signal strength of an existing wireless network to eliminate “dead zones”, help users maintain an existing wireless network and vastly improve the network’s coverage. With 300Mbps wireless 802.11n speeds, it is ideal for smooth HD video, music streaming and online gaming. Flexible Deployment The device's miniature size and wall-mounted design make it easy to deploy and move flexibly. 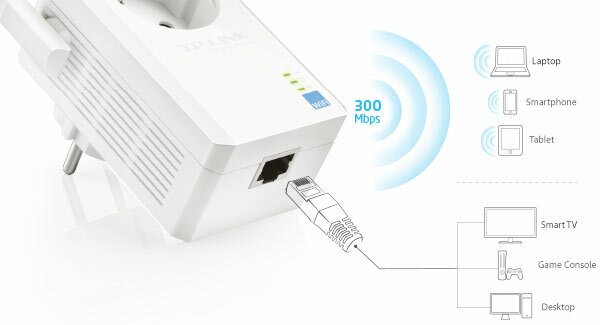 What's more, the TL-WA860RE's profile function remembers previously paired wireless networks, meaning there is no need to reset the device when changing the paired router. 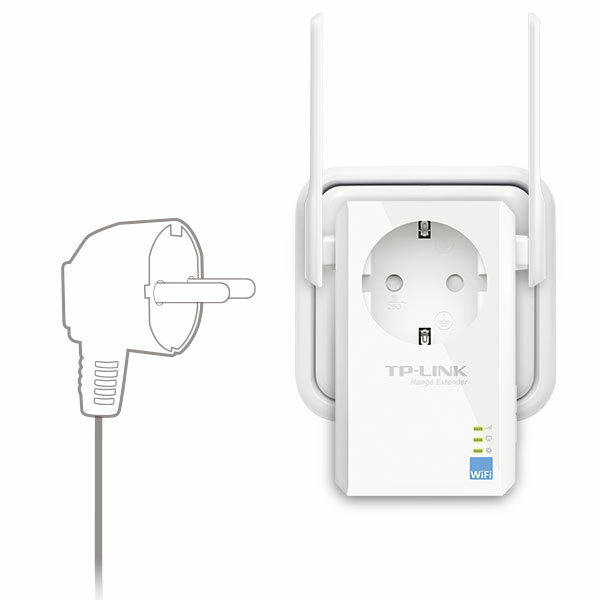 Extra Power Socket for Additional Devices With its integrated power socket, the new TL-WA860RE provides real convenience for your home network. The integrated power socket allows an additional device or power bar to be connected to the Range Extender as though it were a normal wall socket. 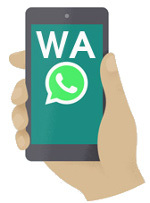 This ensures that even with the TL-WA860RE plugged in, no power outlet is going to waste. Plug and Play With no new wires or cables, within range of their existing wireless network, users can easily extend wireless coverage at a push of the WPS button on their router followed by the Range Extender button on the TL-WA860RE or vice versa. 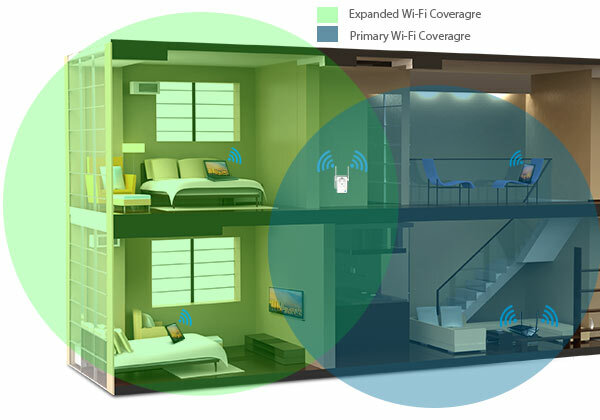 Superior Range With 2 fixed external antennas combined with higher quality antenna technology, you can experience excellent WiFi coverage and reliability no matter where you connect in your home. Ethernet Bridge The TL-WA860RE's single Ethernet port allows the Extender to function as a wireless adapter to connect wired devices like Blu-ray® players, gaming consoles, DVRs and Internet TVs. At the same time, the device can share the wireless network as well. Smart Signal Indicator Light Intelligent signal light can help to find the best location to place the range extender so that the TL-WA860RE can achieve the best possible range and performance of the network.